Shop refurbishments are an essential thing to think about as a shop owner. 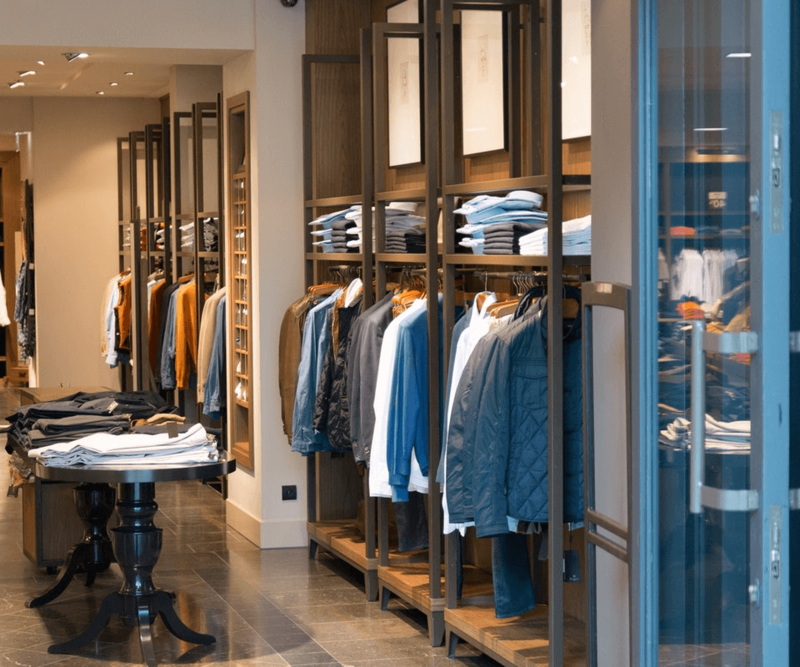 It’s important to keep your store in looking its best, as the condition of the store can represent what a customer can expect for the quality of your goods and service. All division building offer high quality and expertly skilled set of builders who specialise in fitting, design or refurbishment of your shop. Our central ethos is to make sure our customers are happy with the work done, with every shop refurbishment we complete the work to the highest possible standard with high attention to detail, as we understand the importance of what quality and appearance can do for a shop owner. We pride ourselves as one of the best shop fitting companies in Kent. From fish and chip shop refurbishments to coffee shop fitting, we can help anyone and everyone restore their store to the best condition. We can help you create your dream space, which can help you drive business, helping you reach your full potential. 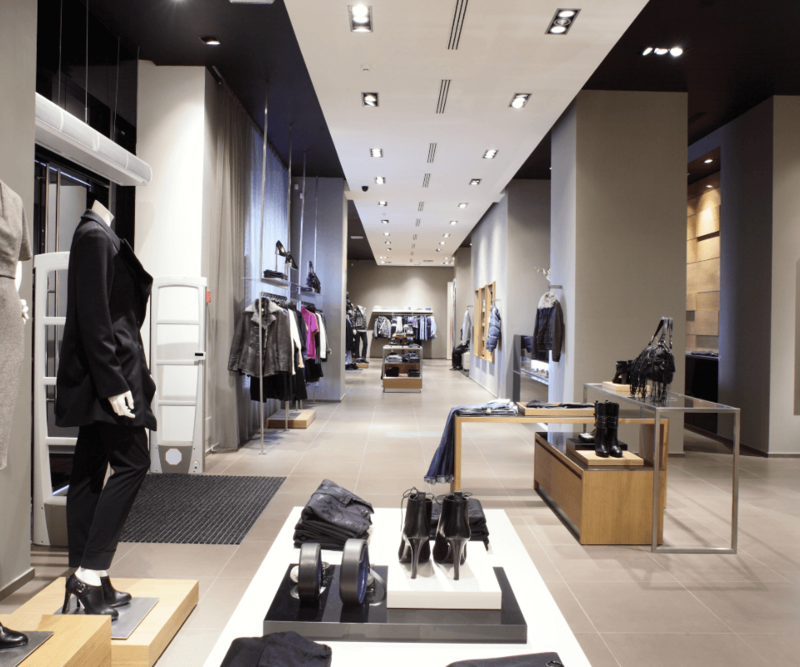 Impress your customers with bespoke shop refurbishments, which will help your creativity and individuality shine through, leaving them with a great impression on what a store in your industry should look like. No matter the size, shape or cost of a shop refurbishment, we believe we are the best people to help. We’ll listen to what you want, and provide our expertise to help you make the best decisions on what is needed to create a great looking store. Shop conversions are something we have a particular unique understanding of, as we completed hundreds of shop designs and fitting across Kent. 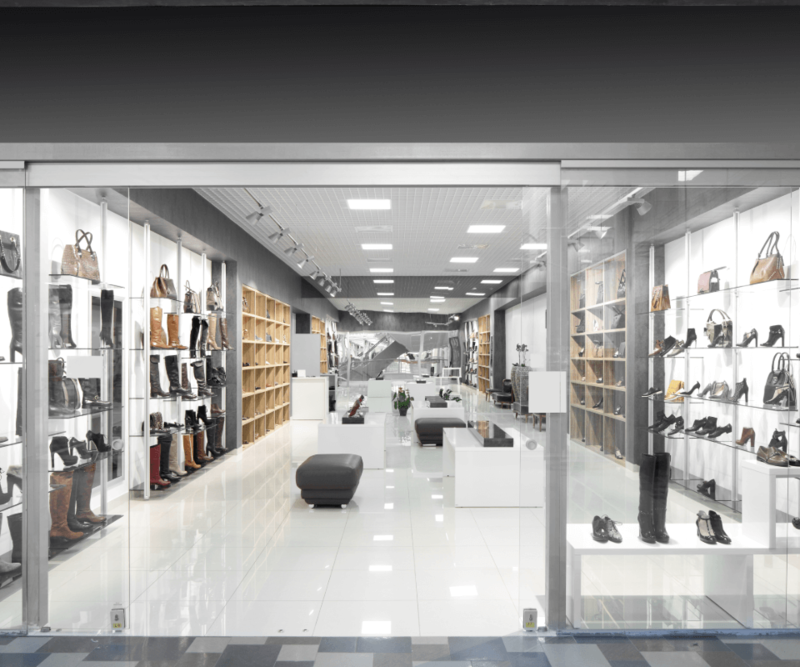 We use this knowledge to help you get the most out of your shop refurbishment. 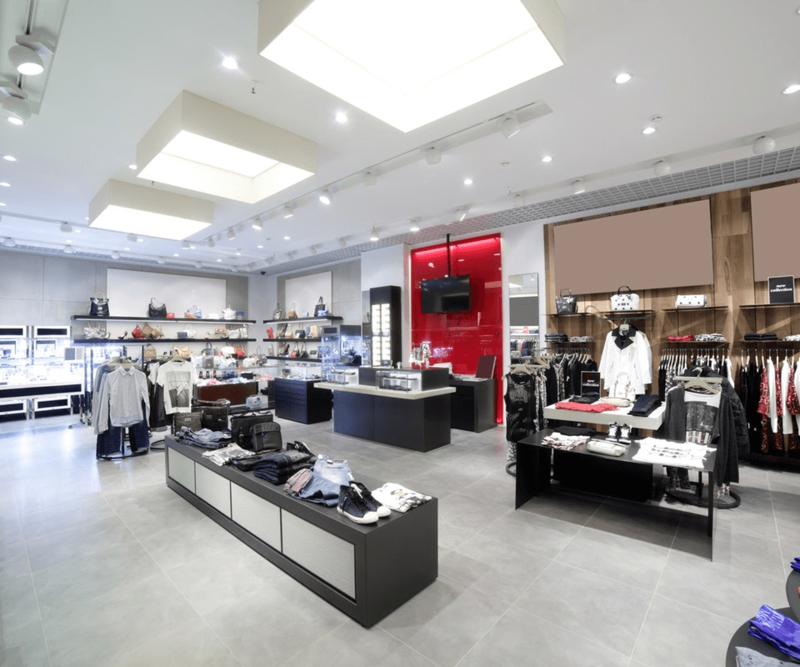 The cost of a shop refurbishment varies in price depending on multiple factors. Location is one thing to consider. If you’re looking for the cost of a shop refurbishment in Kent, your rate won’t be the same as someone looking for a shop refurbishment in Central London as that real estate is more expensive, and so will demand a dearer price. Another factor to pay attention to would be the size of the shop, design and materials required. You can expect to pay more for a full shop refurbishment of a property that’s 1000 sq ft in size, compared to one which is only 500 sq ft. What kind of renovation you’re after will also affect the price of a store refurbishment. Whether you’re after a full complete job or a partial refurb, the amount will vary. The best option to find an accurate estimate of a shop refurbishment will be to contact us, and we will offer a free no obligation quote. Our shopfitting services in Kent are provided with the intent of completely transforming your shop. We aim to create an environment which provides a user-friendly interface, and an enjoyable atmosphere for all the staff who work there. Our shopfitting shop services are affordable and high in quality as we only hire the best shopfitting contractors and provide the best training to everyone works under our name. If you live/ work in Kent, then our service of shop fittings is one you should consider. Get in Contact with us today on 01322 784028 for your free shopfitting quote today! Whatever shop refurbishment design you’re after, we at All Division Building will help you decide what style is best suited to you. Whether you’re after a complete wooden look, or a highly retro store design, we’ve got the creativity and experience to help you create your ideal design. If you’re interested in finding out more about the kind of service we offer, contact us, and we’ll be sure to answer any questions you may have. We offer our shop refurbishment services to those who live in all areas of Kent, Some of the areas that offer shop fittings include; Ash, Ashford, Aylesford, Bexleyheath, Broadstairs, Canterbury, Chatham, Cranbrook, Crayford, Crockenhill, Dartford, Deal, Dover, Dunton Green, Dymchurch, Faversham, Finglesham, Folkestone, Gillingham, Gravesend, Hamstreet, Herne, Bay, Hextable, Hildenborough, Hythe, Kemsing, Maidstone, Marden, Margate, Meopham, New, Ash, Green, New, Romney, Newnham, Old, Bexley, Rainham, Ramsgate, Rochester, Sandwich, Sevenoaks, Sheerness, Sittingbourne, Stone, Strood, Sutton Valence, Swanley, Tenterden, Thanet, Tonbridge, Tunbridge Wells, Welling, Westerham Whitstable.